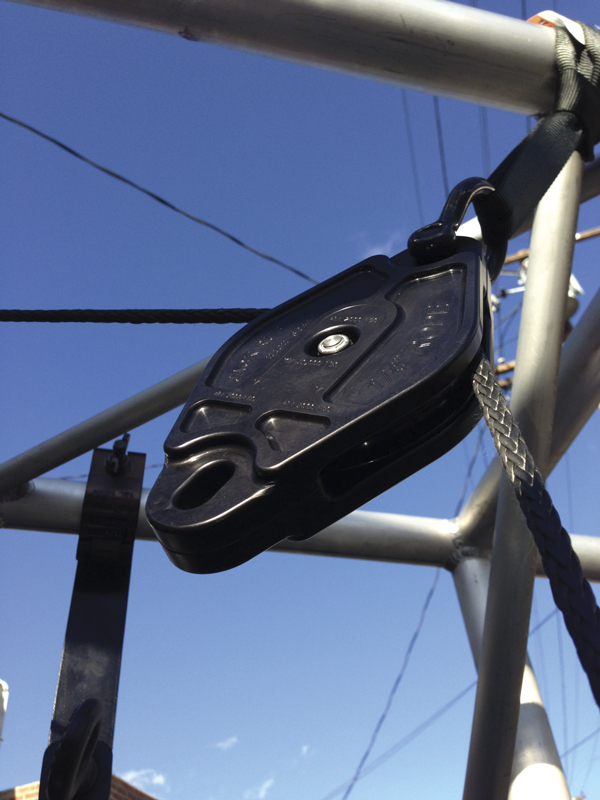 Our Nylon Accessory Cords feature a kernmantle construction designed and engineered with the same attention to detail as our dynamic climbing ropes. Nylon accessory cord is a perfect multi-purpose line for general grip rigging, stringing accessories, keeping personal items off the ground, tie-down ropes, wind lines, etc. All nylon accessory cords meet the EN564 standard for kernmantle ropes, and the OD Green and Black product in 7mm, and 8mm also conform to MIL-A-A-50139B. Each diameter is available in complementary light and dark versions as well as black.